Small Space Furniture is the way to go for tight condo living. 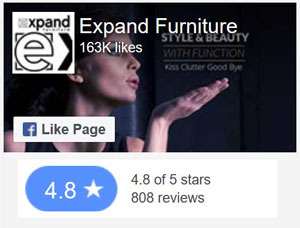 Furniture now needs to take on double duty features such as expanding and transforming to accommodate and make daily living functional and comfortable. 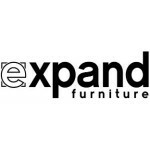 Multi-purpose furniture that can convert from a coffee table to dining table, or float a bed over a sofa without moving the sofa… How can this all be achieved in as little as 200 square feet you may ask…? Well, clever designs help. 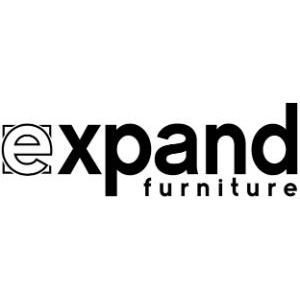 At Expand Furniture we are meeting the needs of the developers and condo dwellers alike. 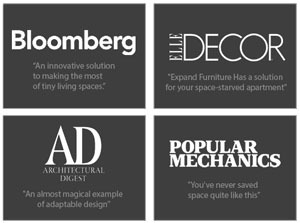 The furniture industry is finally catching up and pieces like the Box Coffee table which can transform from coffee to dining and consoles that stretch out to 10 seat tables are genius designer solutions. The trend to smaller living spaces is widespread and it’s not about city living only. As societies become more aware of their impact on the earth and the thoughtless waste we are dumping out, the conscious movement is about choosing quality items that serve multiple functions. Choosing products that don’t just take up more space and require rooms that are wastefully heated and rarely used. The idea is to avoid consumption of material objects simply for the sake of filling empty spaces. The educated and savvy minimalist chooses wisely to make use of space rather than fill space. 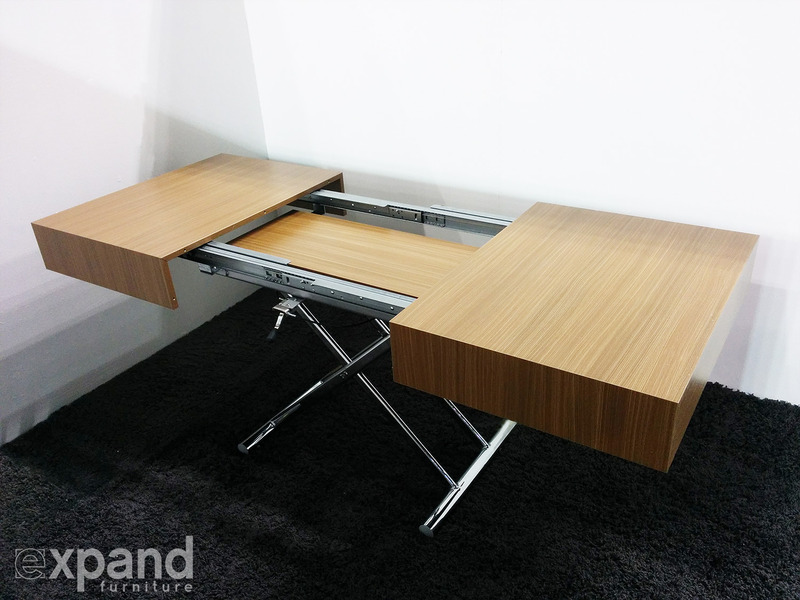 Compact furniture that can literally shape shift, is what is needed. 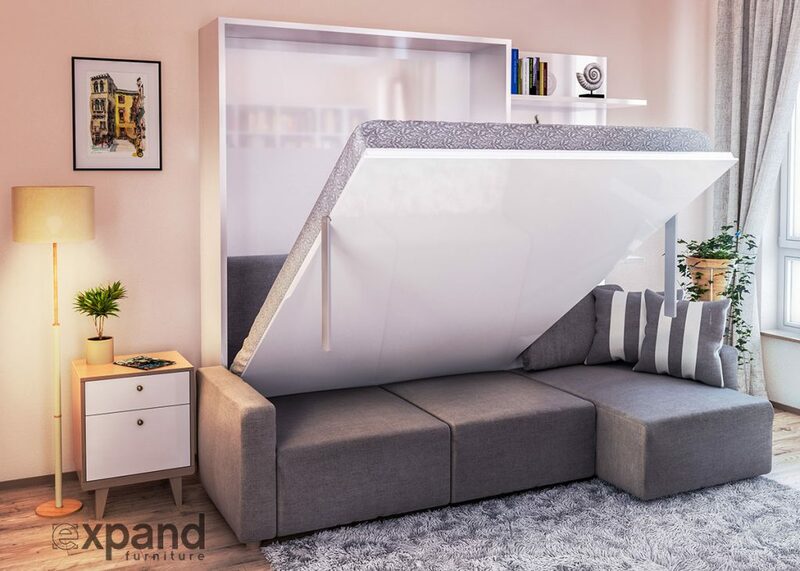 Murphy beds that fold over sofas that don’t need to be moved are offering the minimalist both a lounge and a sleeping area that looks gorgeous. The trend is here to stay, it’s about living smart and small.